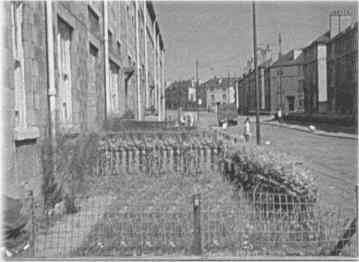 Gretna Street around 1970, by this time the tenants had regenerated the front gardens. Below same view as above, looking north towards London Road. Photo of Springfield Road. 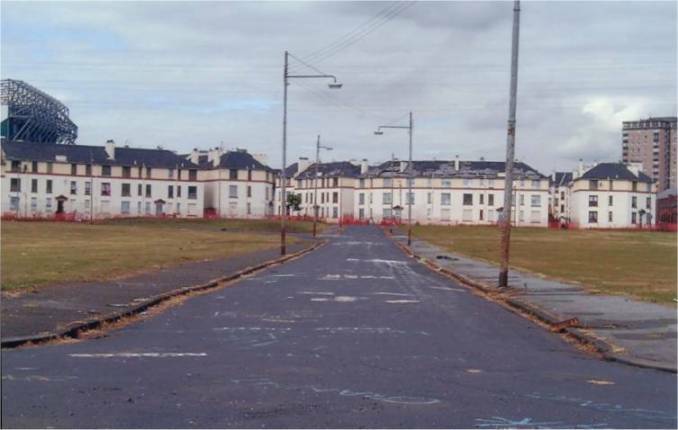 Gretna Street runs parallel to Springfield Road and can be seen to the left in this photograph. The houses shown in the picture taken in 2000 have been demolished.